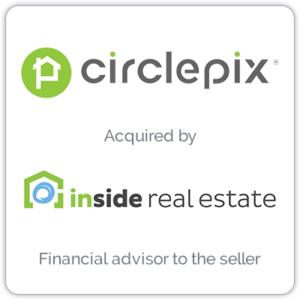 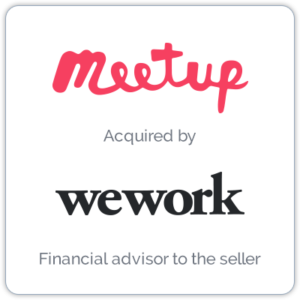 Circlepix is a leading provider of on-demand marketing automation software solutions for real estate brokers and agents across North America. 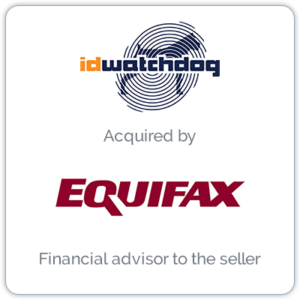 ID Watchdog provides identity theft protection and resolution services to the employee benefits marketplace and also offers breach resolution, white label, wholesale, and embedded programs. 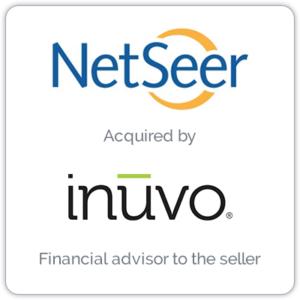 NetSeer provides visual monetization solutions for advertisers and publishers backed by its patented ConceptGraph™ intent engine. 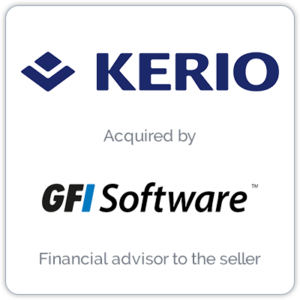 Kerio Technologies provides collaboration software and unified threat management for small and medium organizations. 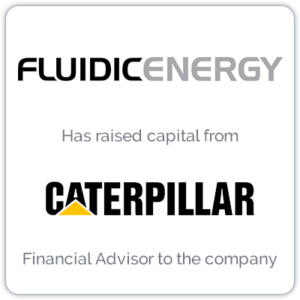 Fluidic Energy is an energy storage solution company providing groundbreaking battery technology and integrated smart-grid intelligence. 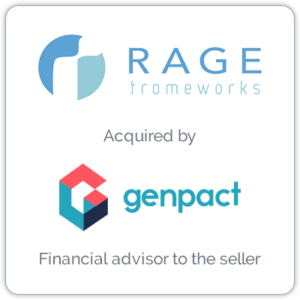 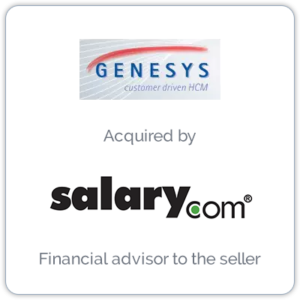 Genesys Software Systems is a Human Capital Management company providing HR solutions, benefits administration and payments, and payroll processing through software and a Web-based suite. 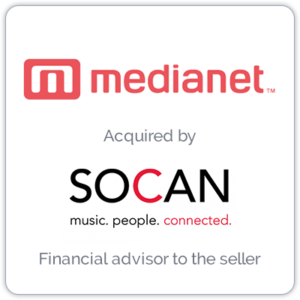 MediaNet is a rights management company that provides music and metadata delivery technologies, while ensuring rights owners are properly compensated for their work. 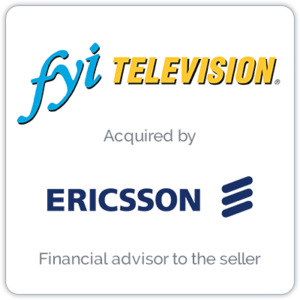 FYI Television delivers metadata and entertainment image content from TV networks to connected devices, electronic program guides, and websites. 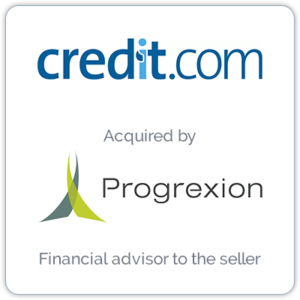 Credit.com operates a customized Web portal for consumers to help them understand, master, and improve their financial standing by recommending products and actions that are in their best interest. 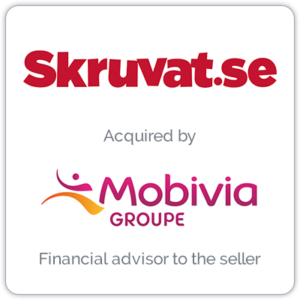 Skruvat is an e-Commerce leader in automobile parts and accessories. 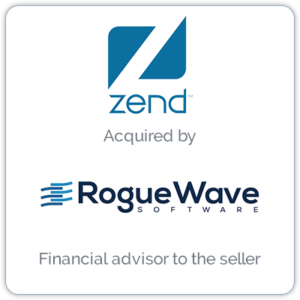 Zend Technologies is a leading provider of software and services for developing, deploying, and managing enterprise-class applications in PHP in Web and mobile, which runs more than one-third of the world’s web sites. 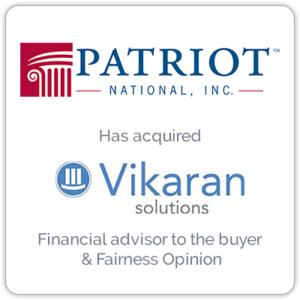 Patriot National is a provider of technology and outsourcing solutions to the insurance industry. 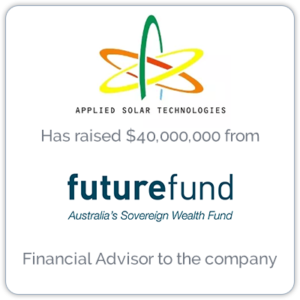 Applied Solar Technologies provides off-grid solar power to the telecom and banking sectors. 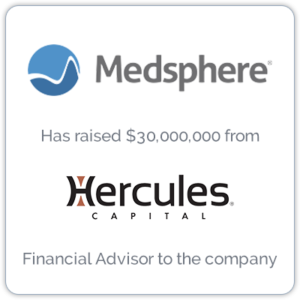 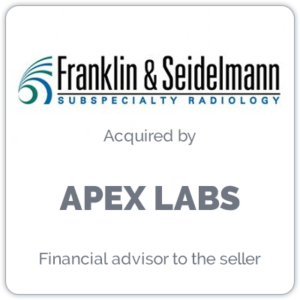 Radisphere is the leading provider of standards-based radiology delivery solutions for health systems. 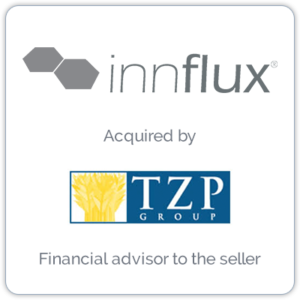 Innflux is a provider of hospitality communications services including HSIA, Internet, Cloud-based PBX, and SIP Trunking solutions. 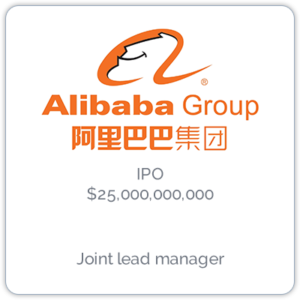 Alibaba Group is a Chinese multinational e-commerce, retail, Internet, AI and technology conglomerate. 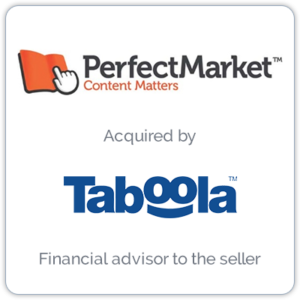 Perfect Market is a programmatic advertising company that helps publishers increase traffic and revenue. 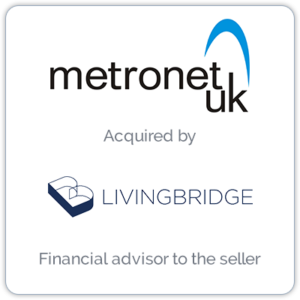 Metronet is a business-only ISP that delivers fiber technologies and connectivity solutions from leased lines to complex, multi site networks in the UK. 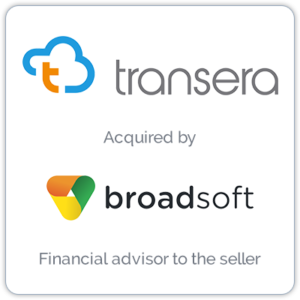 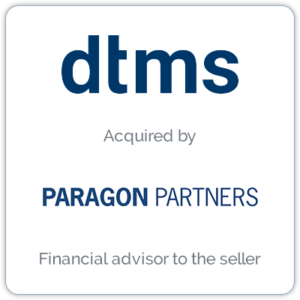 dtms offers cloud-based applications for customer contact centers, including telephony VAS (value-added services). 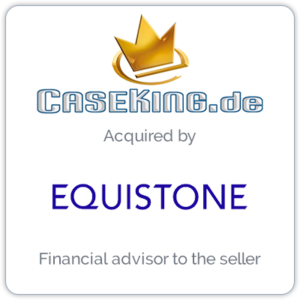 Case King is an European online retailer of PC cases, PC hardware, and computer and gaming accessories. 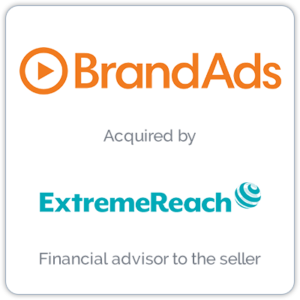 BrandAds provides an analytics platform for advertisers to measure performance in their online video campaigns. 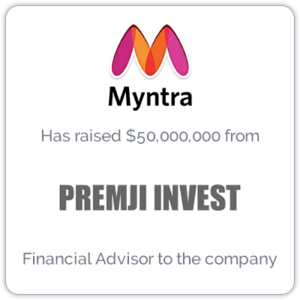 Myntra is an Indian fashion e-commerce company that sells personalized gift items. 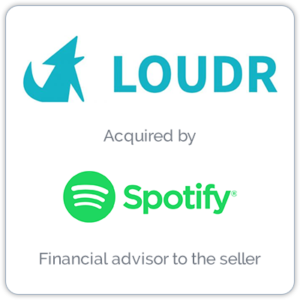 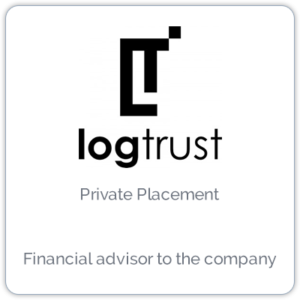 Logtrust is a Spanish-based company operating a big data analytics platform for enterprise IT systems, to monitor operations, security, and detect fraud. 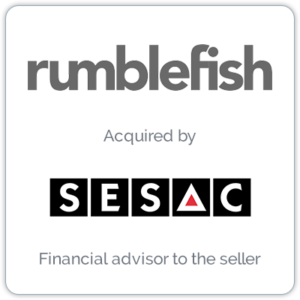 Rumblefish is a music licensing company aimed at bringing a creative, financial and legal perspective to any licensing project with music from a pre-cleared catalog of handpicked artists, or from a major label. 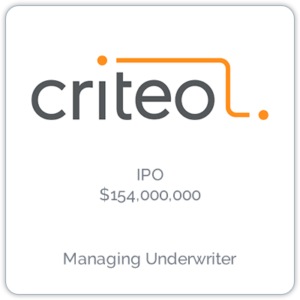 Criteo is a retargeting company that works with Internet retailers to serve personalized online display advertisements to consumers. 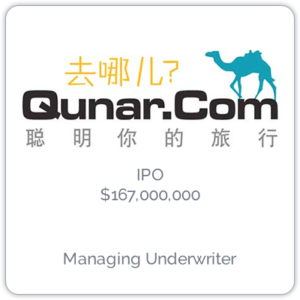 58.com operates an online marketplace serving local merchants and consumers in China. 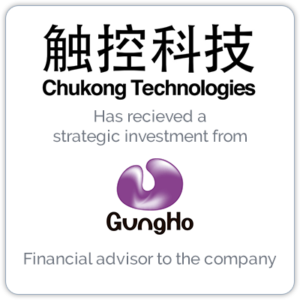 Chukong Technologies is an international mobile entertainment platform company focused on game engine development, mobile game development, publishing, and developer community support. 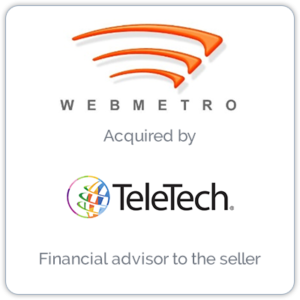 WebMetro provides online direct marketing services to advertisers and advertising agencies including search marketing services, SEO, content marketing, and mobile search. 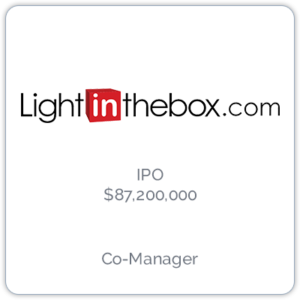 Lightinthebox is an international online retail company that delivers apparel, small gadgets, and home and garden products to consumers. 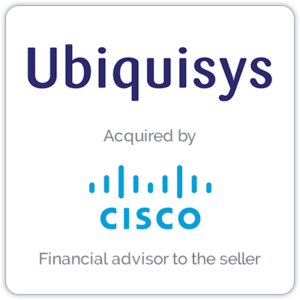 Ubiquisys is a leader in 3G and LTE small cells providing seamless connectivity across mobile, heterogeneous networks for service providers. 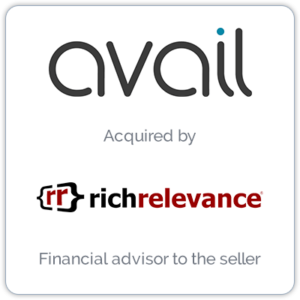 Avail Intelligence develops behavioral merchandising solutions for European online marketplaces. 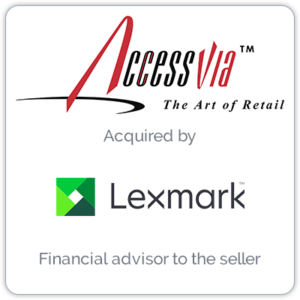 AccessVia designs and deploys a publishing platform of solutions including shelf-edge signs, labels, digital signs, and electronic shelf labels. 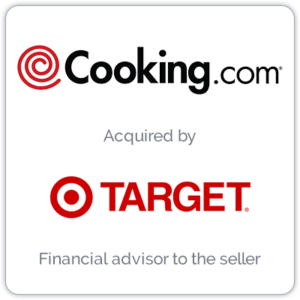 Cooking.com is a culinary e-commerce company that operates a network of uniquely branded stores as well as recipes, cookbooks and a library of member-submitted cooking content. 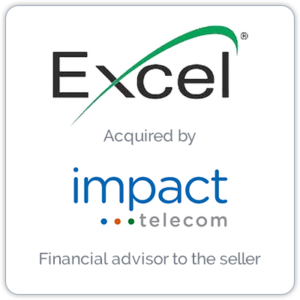 Excel Telecom provides telecommunication systems solutions from call charges, mobile phone packages, VoIP and SIP, and broadband. 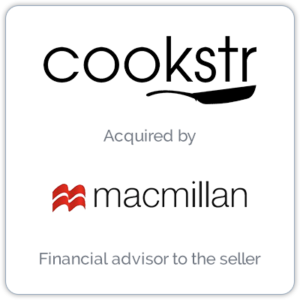 Cookstr operates a consumer-facing recipe Website and a hub for recipe searches in partnership with organizations. 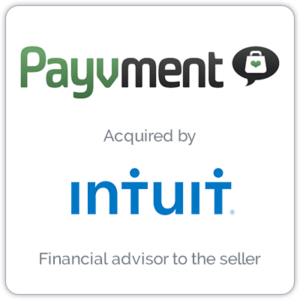 Payvment is a Facebook-based social commerce and discovery platform and marketplace. 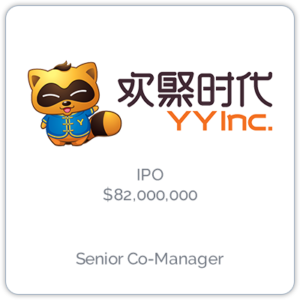 YY is a social platform that engages users in real-time online group activities through voice, video and text on personal computers and mobile devices. 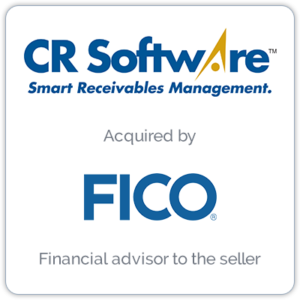 CR Software is a leading provider of enterprise-class collections and recovery (C&R) solutions for credit issuers, government organizations, collection agencies, retailers, healthcare providers and other enterprises. 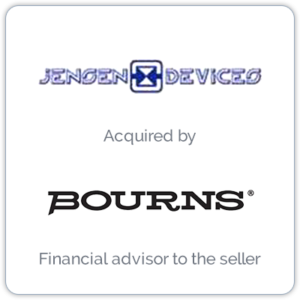 Jensen Devices develops and supplies electrical and industrial equipment for the automotive sector. 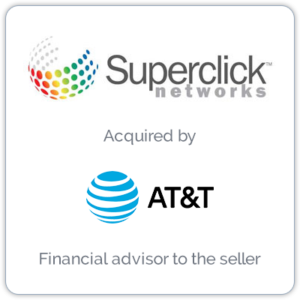 Superclick provides network design, deployment and infrastructure management for the hospitality, healthcare and multiple dwelling unit (MDU) markets. 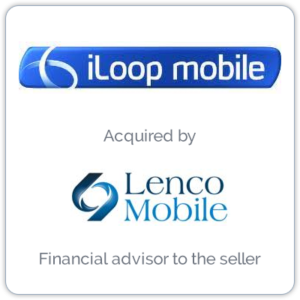 iLoop Mobile provides mobile marketing strategies, text messaging, location-based services and targeting, and mobile content delivery. 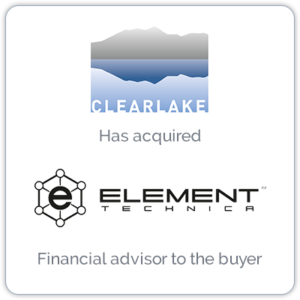 Element Technica creates rugged accessories for media production environments. 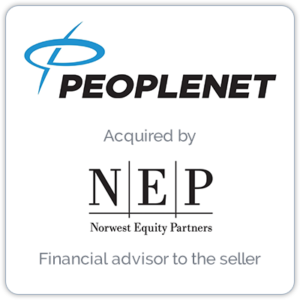 PeopleNet develops mobile communications solutions for the trucking industry. 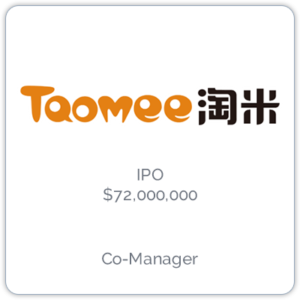 Taomee operates as a children’s entertainment and media company in China. 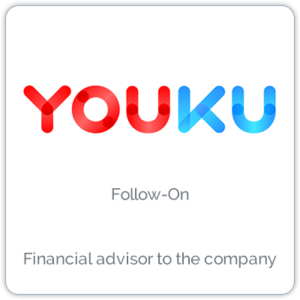 Youku is a video-based hosting and streaming platform in China. 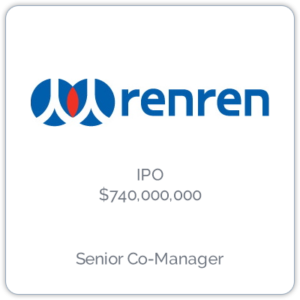 Renren is a social networking service and Internet finance business in China. 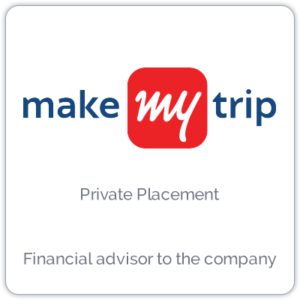 MakeMyTrip is an online travel provider of flight tickets, domestic and international holiday destination packages. 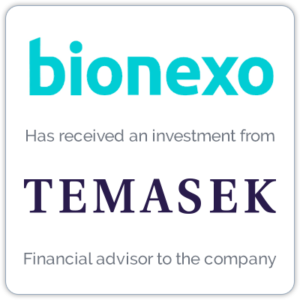 21Vianet Group provides carrier-neutral Internet data center services to Internet companies, government entities, blue-chip enterprises, and small-to mid-sized enterprises in China. 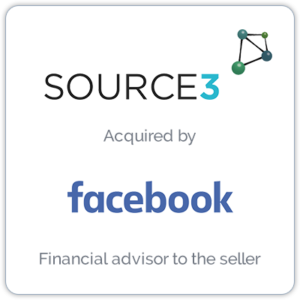 3ality provides stereoscopic camera rig equipment solutions for films, television and commercials for digital and entertainment productions. 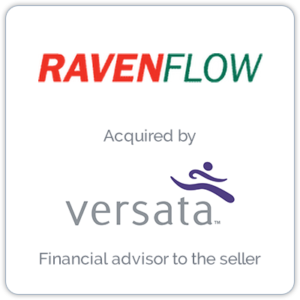 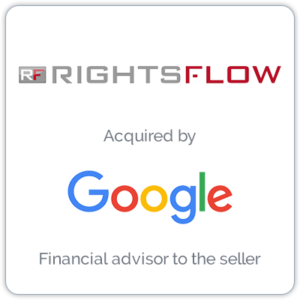 Ravenflow helps companies analyze and visualize their business processes, application requirements and system engineering needs. 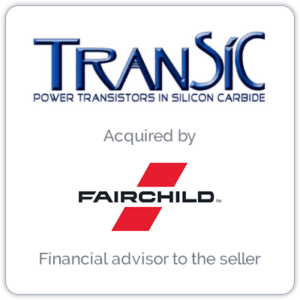 TranSiC is a maker of silicon carbide power transistors and related technologies.